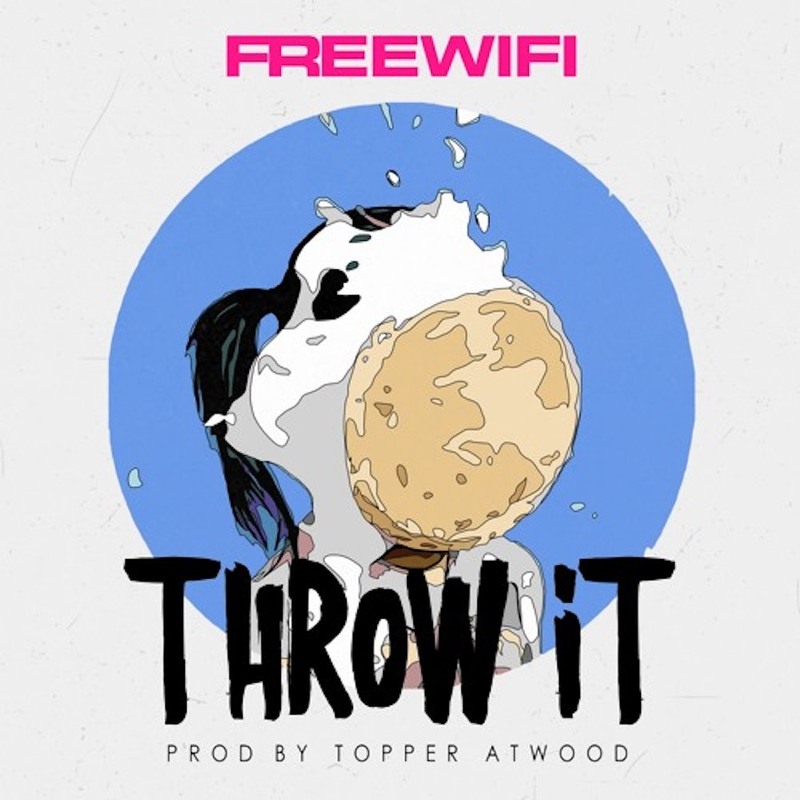 FreeWifi, the rap trio from Minneapolis releases their second single “Throw It”. The energetic record is their second release under their freshly inked deal with Rostrum Records and it serves as the follow up to "EGO". Produced by Topper Atwood, FreeWifi's new single comes backed with a deliberate, hard-hitting instrumental. "Throw It" provides a defiant vibe that pairs perfectly with The Rift, J. Plaza, and Daddy Dinero's unparalleled dynamic.